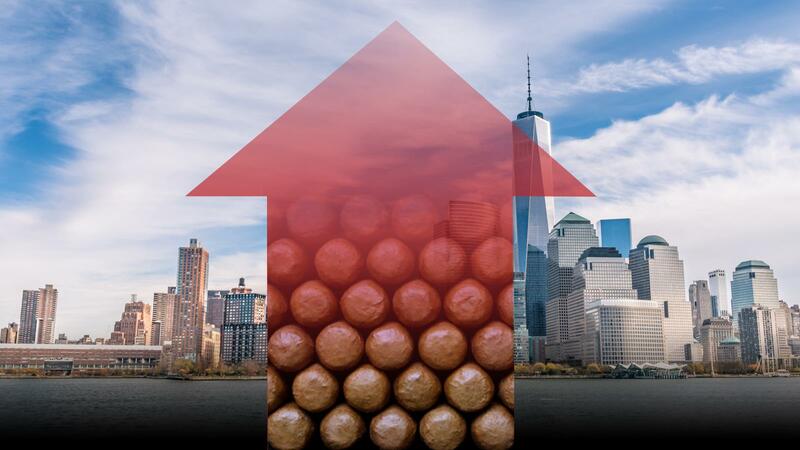 New York City Mayor Bill de Blasio signed a series of anti-tobacco legislation yesterday that will raise the cost of cigars to a minimum of $8.00 and create an excess tax of 10 percent on all tobacco products other than cigarettes. This bill (1544-B), along with six additional pieces of legislation that seek to reduce tobacco use citywide, will go into effect in May 2018. Premium cigars will not receive exemption under these laws, which view all cigars in the same light regardless of ingredients and means of production. The city classifies cigars as "any roll of tobacco for smoking that is wrapped in leaf tobacco or in any substance containing tobacco, with or without a tip or mouthpiece." The legislation will also reduce the number of tobacco licenses granted to retailers by 50 percent, ban the sale of tobacco in pharmacies, and create more stringent smoking policies in residential buildings citywide. New York City Council passed Bill 1544-B on August 9 by a vote of 33-9.